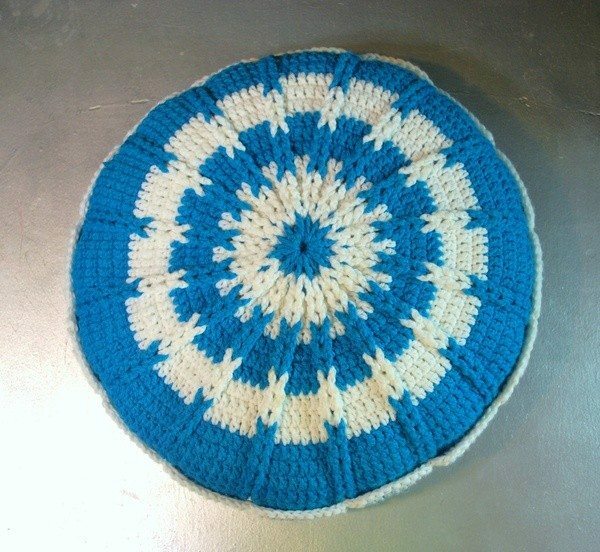 I recently received an email from a reader who was seeking some help finding a crochet pattern. 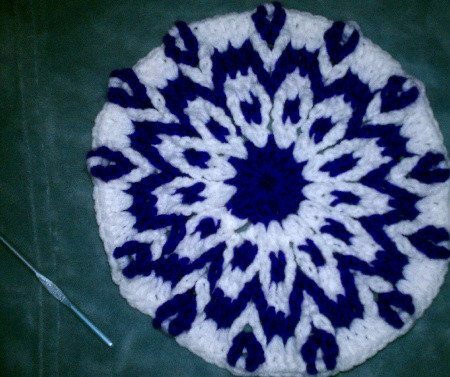 I asked you, my terrific readers and friends in the crochet community, if you could help and there was an instant response. I wanted to share that story with you! Dolly agreed that this pattern would help her. 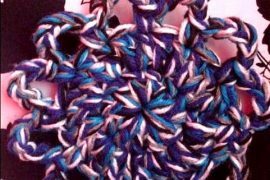 She explained that she has four different friends who want her to teach them to crochet but that first she needs to teach herself to read crochet patterns better because she learned from her mother and grandmother who didn’t use patterns for their work. 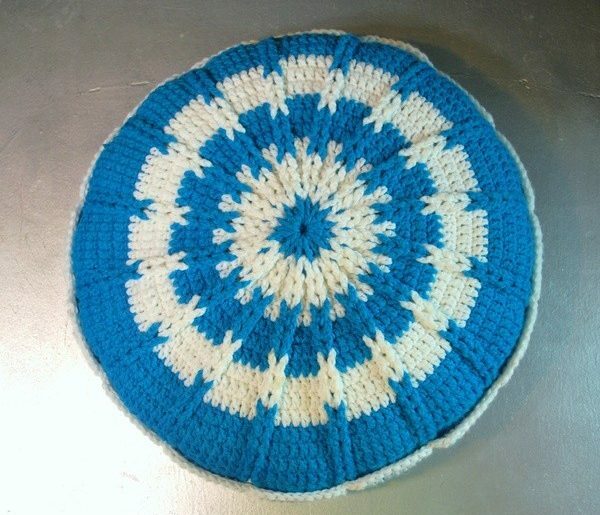 She sent me some pictures when she completed her first go at it, saying, “It’s not perfect and I had to undo some rows here and there but it was fun to make. I love the design. I am so tired of doing granny squares and need to try new things.” I’m so glad that you were all about to help her with that! 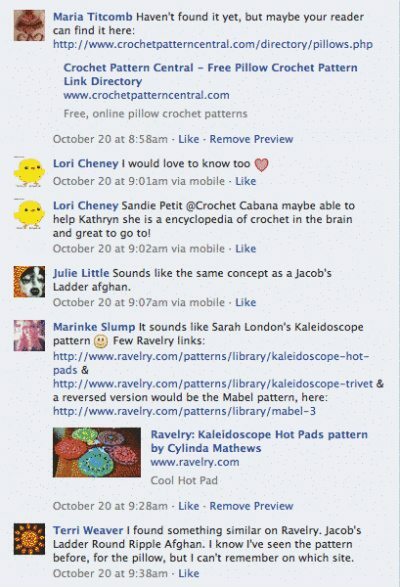 I think it’s terrific how much the people in this crochet community help one another. We support each other in ways both big and small. It is wonderful, and I always feel charmed to be in the middle of this great group of creative people that is always growing and strengthening. 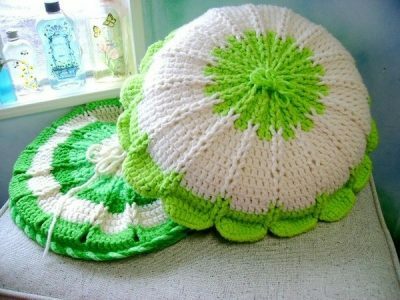 This is the pattern I wanted but now its not available on Ravelry!! @Margaret Hm, I’ll look into it. 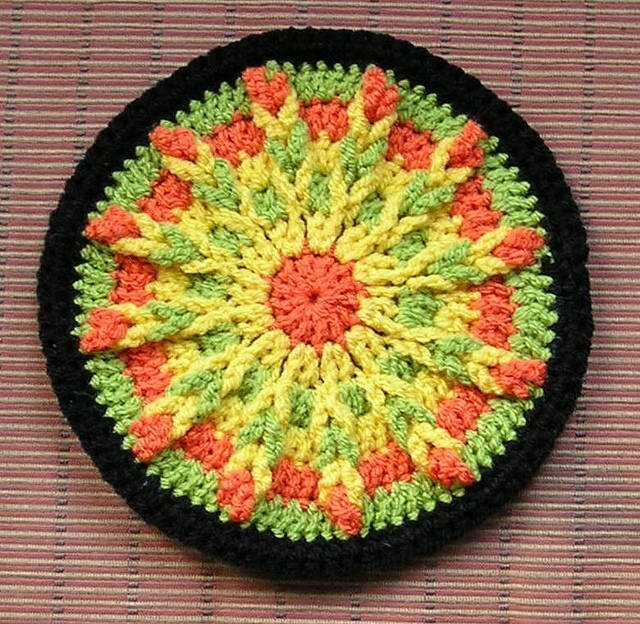 CrochetBlogger It’s now back, thanks to Cylinda from Crochet Memories….